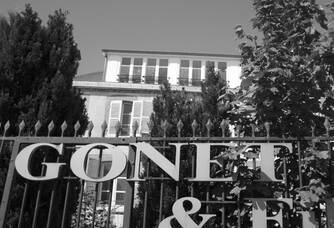 Philippe Gonet produces 200,000 bottles on its own 19-hectare vineyard and is completed by a 5ha supply of Pinot Noir. Their vines are spread over 45 different plots and 11 terroirs, including 4.5 hectares of Chardonnay in Le Mesnil sur Oger. 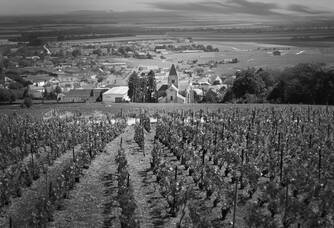 The average age of the vines is 30 to 40 years with a historical plot planted in 1929. 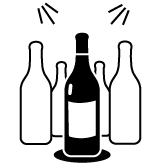 Chardonnay remains the House's favourite grape variety with parcels in the villages of Mesnil-Sur-Oger, Oger, Vertus, Rilly la Montagne, Ludes, Chigny-Les-Roses, Vindey, Montgueux, Fontaine-sur-Ay, le Breuil and la Chapelle-Monthodon. 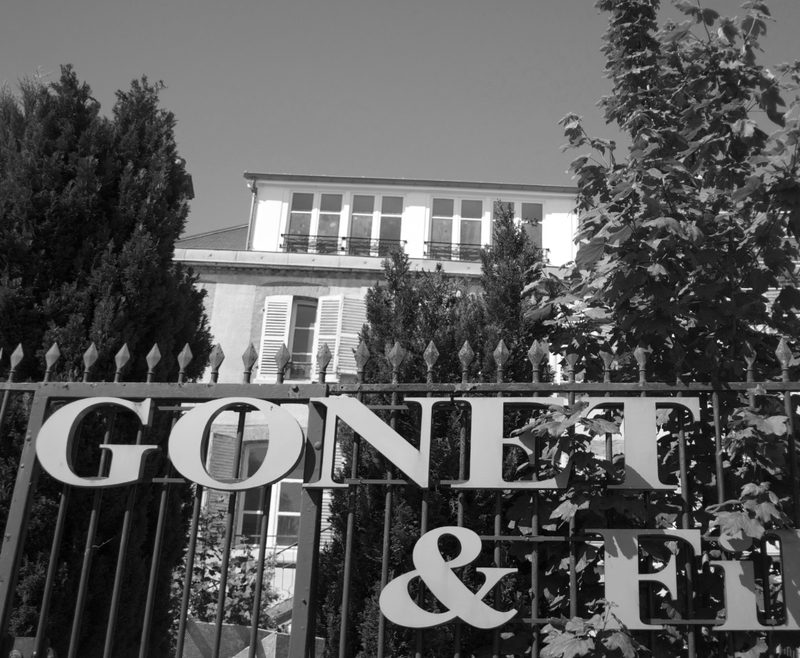 Champagne Philippe Gonet is an emblematic figure of the Côte des Blancs and the House's reputation has been built on its Blanc de Blancs, which are certainly of exceptional quality. 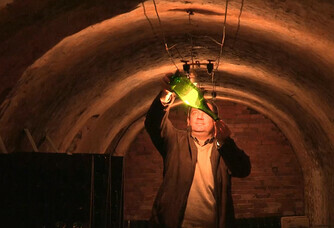 Pierre Gonet is demanding, passionate about his terroir, perfectionist, he works his champagnes like no other. His champagnes, he wants them to reflect his exceptional terroir, and his brilliant collection of eight vintages stands out as one of the greatest Houses on the Côte des Blancs. "The style of our champagnes is pleasure, finesse and elegance. 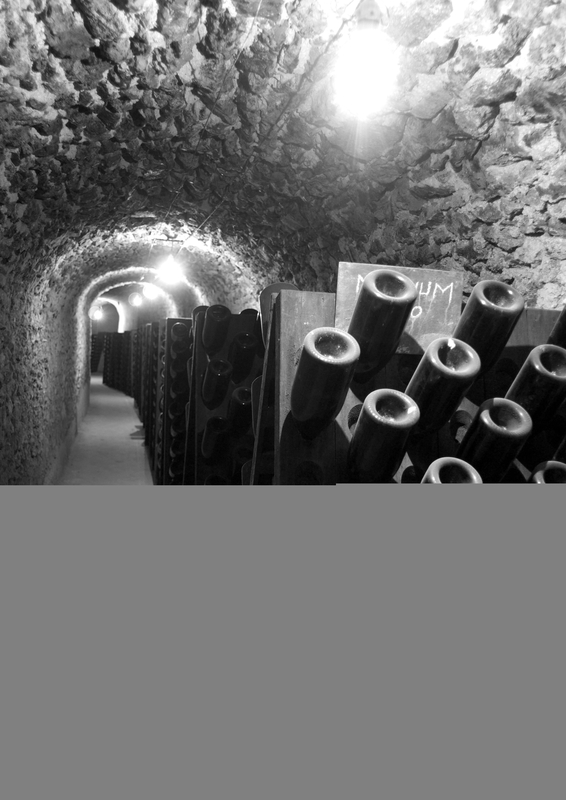 It is necessary to know how to tame the minerality of the Mesnil, to allow it to express all its nuances, its freshness, its purity. We have the privilege of having a unique, exceptional terroir, the preferred terroir for all the great whites. Even on young vintages our Blanc de Blancs are already gourmet". 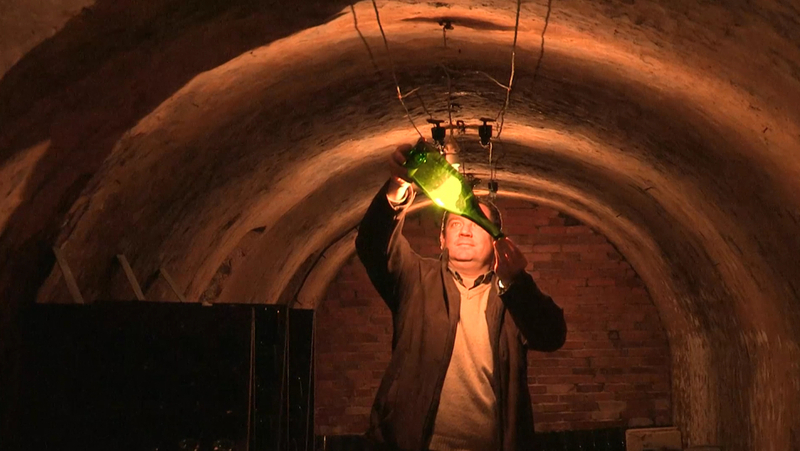 This is how Philippe Gonet champagnes are made, in the purest respect for their terroir and above all in a tradition that has now been perpetuated for 7 generations. My favourite champagne is Blanc de Blancs brut: the signature cuvée Made from Chardonnay from the Côte des Blancs and Montgueux terroirs, this wine is characterised by its suppleness and freshness. This emblematic vintage of the house is the champagne of every moment. The selection of grapes at harvest is extremely rigorous. The plots are systematically identified in order to preserve a wide range of expression at the time of blending. This is how the House has acquired a new small-volume vat house that allows for a qualitative selection of parcels. 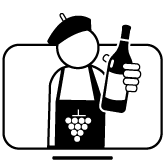 The grapes are pressed in the traditional vertical press of the House. Unique in Champagne, it allows a slow, precise and respectful extraction of the juices in order to preserve all the nuances of the terroir. 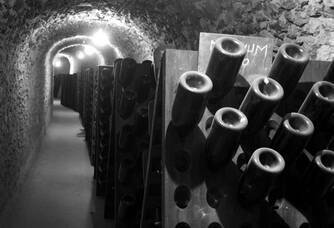 Then the wines will age for a few years in the House's ancestral chalk cellars at a constant temperature of 12°C. 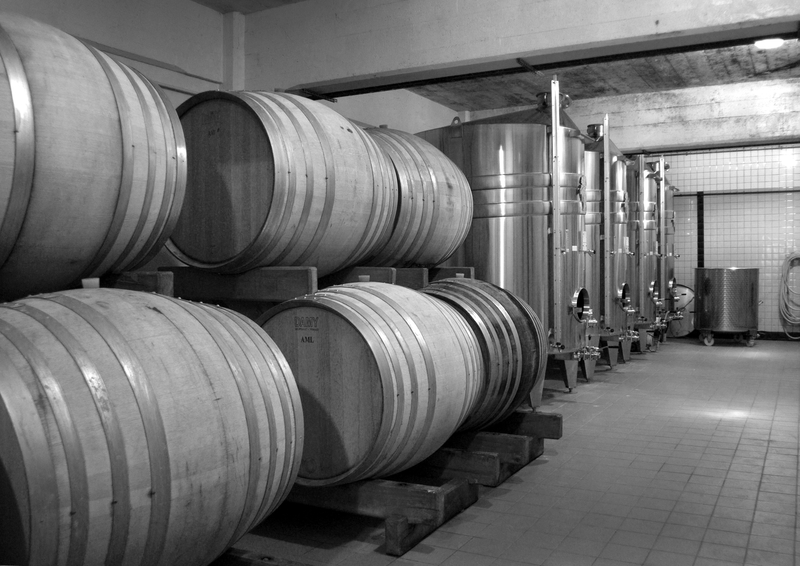 In ideal conditions, the different vintages will take the time necessary for their full development. The ageing is 3 years for the rough wines without year and 5 years minimum for the vintages.